Need a grand estate for a period film? Maybe you’re scouting for a scene where characters traverse the lobby of a swanky hotel? What about an airport hangar, an amusement park, a jail, a courtroom, or even a sleepy, tree-lined suburban Main Street? 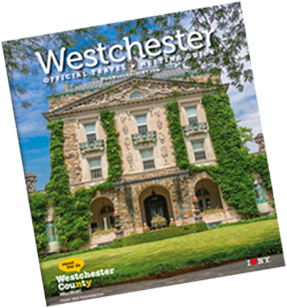 All these diverse locations can be found in Westchester County, whose urban, rural, and suburban communities; historical and cultural attractions; parks and woodlands; and commercial and government buildings are most desirable to directors, photographers and producers. Best of all, many of Westchester’s prime locations are within the “film zone”— a 30-mile radius from Columbus Circle in New York City. Lots of research goes into location scouting, as does a lot of good old-fashioned shoe leather. 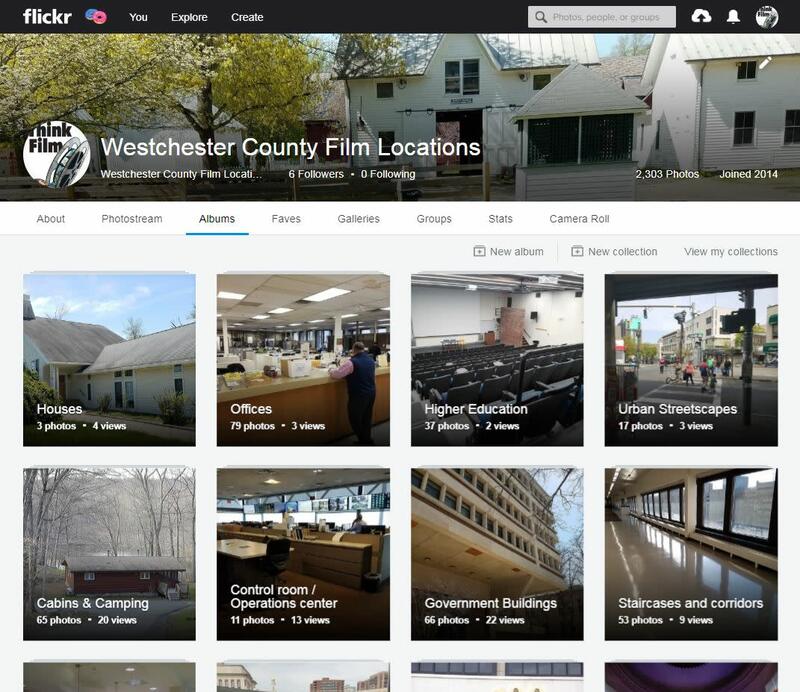 To help streamline the process and make it easier for film folks to explore everything Westchester has to offer, the Westchester County Film Office maintains a robust portfolio of locations – over 2,300 images and growing – on Flickr. You’ll see a vast array of parks and farms, cemeteries and churches, stores and malls, government buildings, correctional facilities, urban streetscapes, quaint towns and villages, golf courses and country clubs, hotels, mansions and historic sites, the Westchester County Airport, industrial spaces, pipes and tunnels, and more. For unique and specific requests, we even offer albums to view staircases and corridors, plazas, control rooms, and camping areas. “Over the many years that we’ve worked with location managers, we’ve taken note of the most common requests, as well as the more unusual offbeat location queries,” explains Natasha Caputo, Director of Westchester County Tourism & Film. “Based on that information, we’ve created a broad variety of albums to make it easy for scouts to access and download photos as needed. And, when you’re ready, we’re available to arrange an appointment to scout any locations in person.” Definitely helpful in the planning process! So, what makes a great location? According to Ms. Caputo, Westchester’s appeal to the film, television, and commercial industry is its “Any Town, USA” vibe. “Our County can stand in for many locations across the USA or the world,” she says. In fact, Westchester County Airport recently became Houari Boumediene Airport in Algiers in an episode of “Madam Secretary” (CBS), and the City of White Plains was believably depicted as Washington, DC in Steven Spielberg’s “The Post” (Twentieth Century Fox/Amblin Entertainment). The Westchester County Film Locations Flickr is updated regularly, and new albums are created as new trends in filming arise. “Location managers should follow us on Flickr. If we can save you some time and effort and connect you with the best location for your project, then we’ve done our job,” says Ms. Caputo.